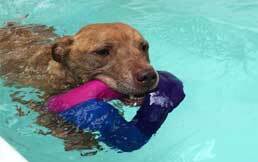 Read more about our Canine Hydrotherapy centre. For more information on our boarding facilities click here. Keep your dog looking smart with a trip to our grooming parlour. Come and see what's in store! 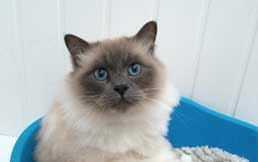 Click here for more information on our cattery. See who's looking after your pets. 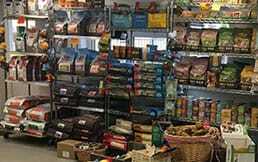 Come and see all the natural treats and foods such as Lily's Kitchen, Canagan & Orijen plus much more. 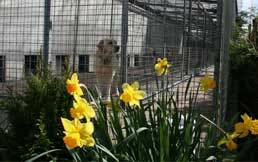 We are a small family run boarding kennels and cattery since 1988. 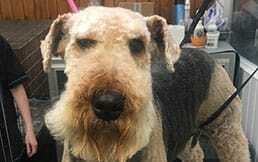 We also offer Dog Grooming, Canine Hydrotherapy and a large Pet Store. For more about us please follow the link below to find out more about how we began.